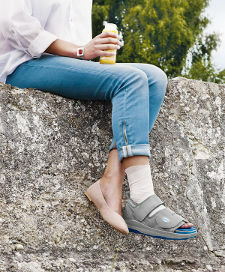 Healing shoes are indispensable in fortifying positive surgical results as well as in wound care applications. 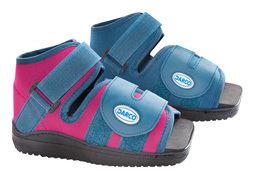 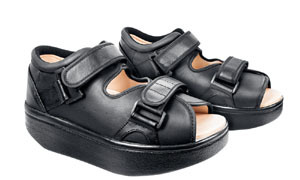 Features such as the square toe design, innovative dual-sole technology, low profile height, wide entry and distal joint spring, make the DARCO healing shoes extremely versatile. 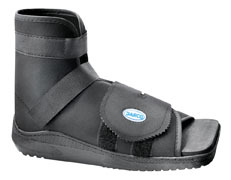 The shoe can be used for a wide range of applications from postoperative care to diabetic foot care. 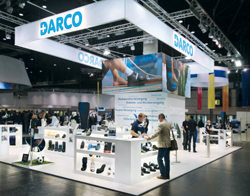 Our broad product range ensures that DARCO can provide the optimum support for the needed therapy. 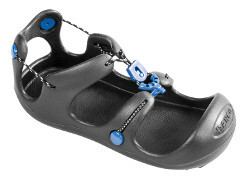 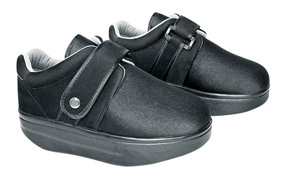 The majority of our healing shoes can be fitted with a modular DARCO insole when needed. 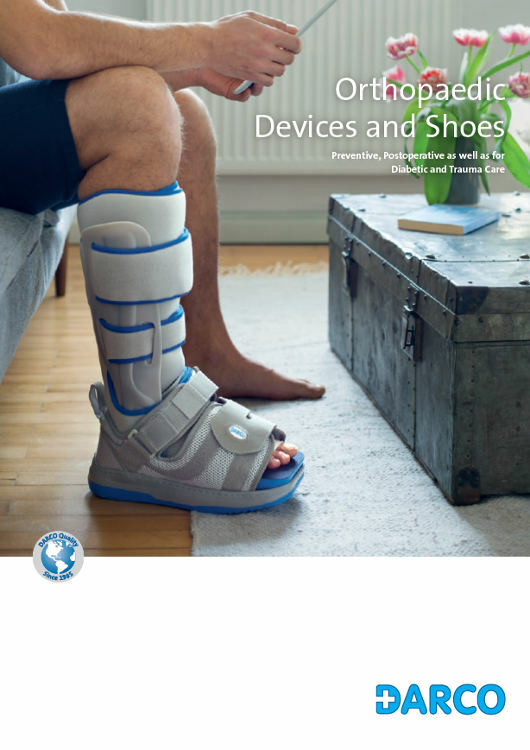 Whether it is a classical healing shoe, an off-loading shoe or an all-purpose boot for short- or long-term therapies, the interchangeable insoles offer a clear advantage. 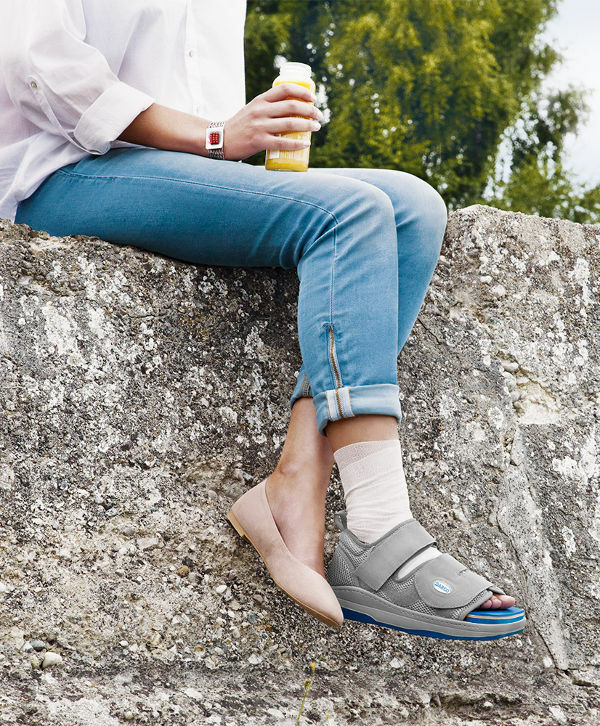 In conjunction with a proper fit, this feature ensures optimal pressure relief and supports the patient'smobility in everyday life. 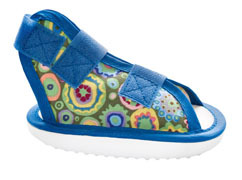 After surgery for Trauma, Diabetic and Wound Care for the Foot.